I've waxed rhapsodically about Hakatai's great glass tile a couple of times here and I was researching mosaics for a job the other day and found myself on their website again. Man, nobody, and I mean nobody shows mosaic tile as well as Hakatai does. All of the photos I have scattered around this posting come from their website. 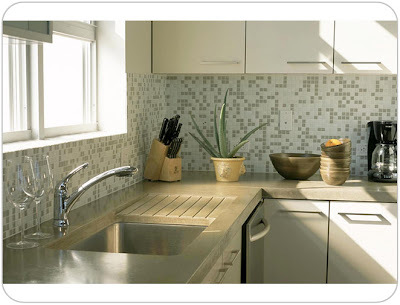 Hakatai is a one stop shop for all things related to mosaic tile. Their retail prices are what I'm used to seeing as wholesale prices. This means that Hakatai is a great place to buy your own materials and save some money. Hakatai's photo galleries have to be the most extensive on the web. 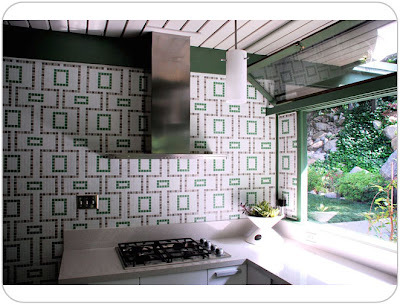 If you're ever in need of some inspiration or if you've ever wondered how to use glass tile, spend some time combing through that photo library. 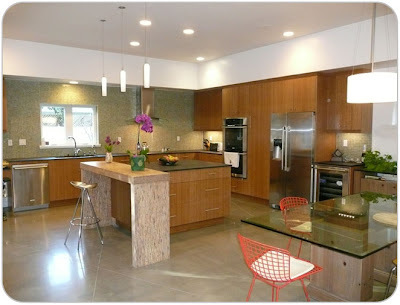 Hakatai does a lot of custom work too and you can order their custom work through their website. Amazing. 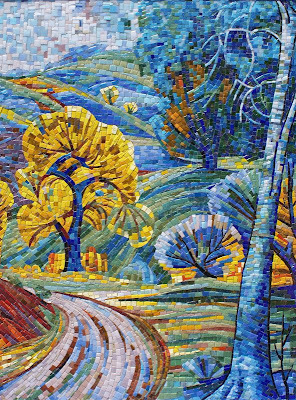 In looking through their custom mosaic library I'm struck by the amount of skill that goes into their murals in particular. Mosaic murals are an ancient art form and the gang at Hakatai pays homage to the ancients and then ratchets up the bar a couple of notches. Beautiful stuff, all of it. Check out their home page for special deals and sale items too. 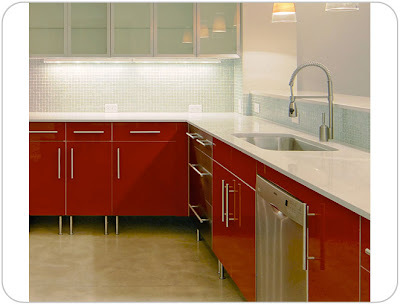 Thinking about glass tile? Look no further. Thanks for the tip about Gimp -- I'm going to check it out for sure. I have a lot more photos that could use some touching up!! Gimp's as cool as it is powerful and you can't beat the price! Hakatai does an amazing job, I'm right there with you. 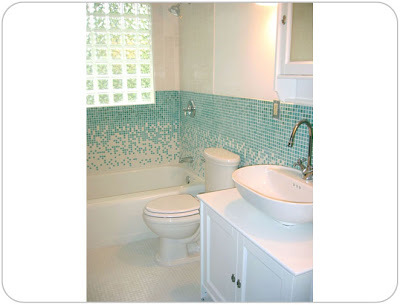 I have a great weakness for cut tile mosaic murals and their's are the best in the business. 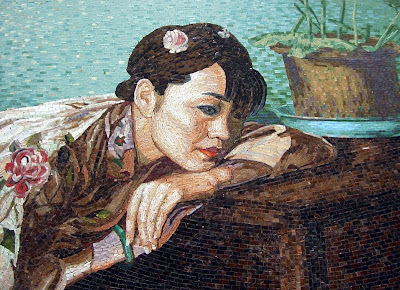 The mosaic of the Japanese woman above could stop traffic, I can stare at things like that for hours.